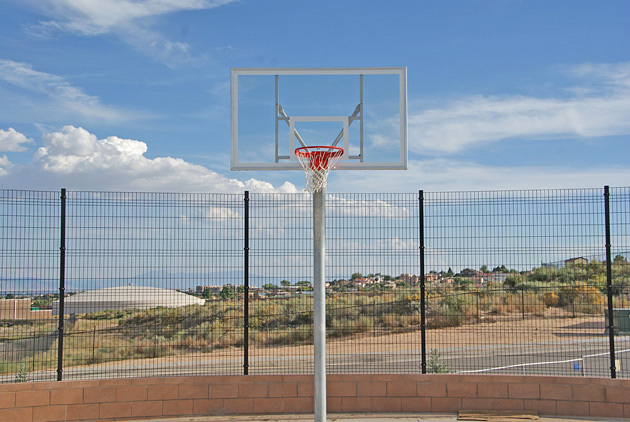 designed and installed by New Mexico’s most experienced professionals. Valley Fence Company provides fencing solutions to contractors, property managers, architects, condominium associations, apartment complexes, industrial enterprises and small business owners. We do every job right, on time, and on budget, with the confidence that you’ll be satisfied now and for years to come. 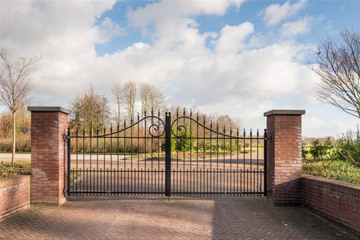 From a fenced-in yard and walk-through gate to an automated gate for your driveway, Valley Fence has you covered, including child and pet-friendly solutions. You’ll be amazed at the many choices you have in materials and design. Plus, we can custom design fencing and gates to meet even the most creative and challenging ideas and plans! 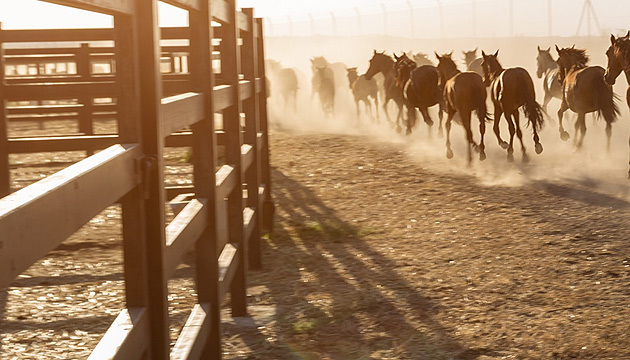 You’ll find the largest selection of products in the state to meet your needs, from wire and wood solutions for your acreage and pastures to custom corrals, pens and gates. 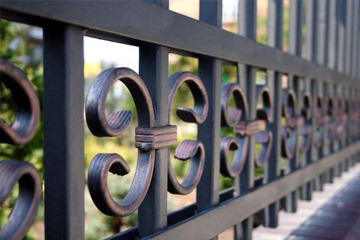 We cut steel plate and other materials in any design or shape to create decorative accents for fences and one-of-a-kind gates. And with our new powder coating services, you can make a bold statement using both design and color. DesignMaster™’s extensive line of fencing can add beauty, function and durability to any commercial or residential project. Valley Fence delivered on their promise to be on time and on budget. 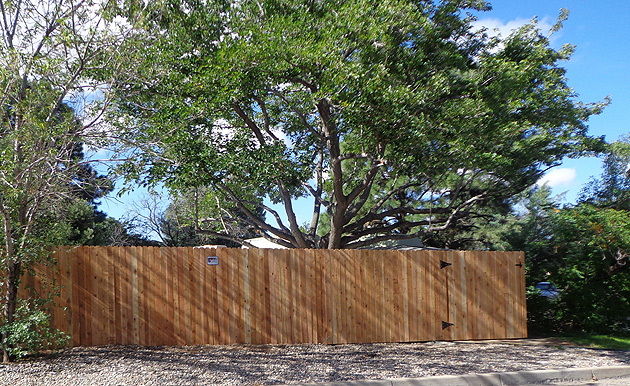 The design/build services provided by Valley Fence proved to be invaluable. We love our new gate and fence. Valley Fence exceeded our expectations! Valley Fence Company offers a full range of fencing and gate products, plus design and installation services for projects large and small, all at a competitive price. 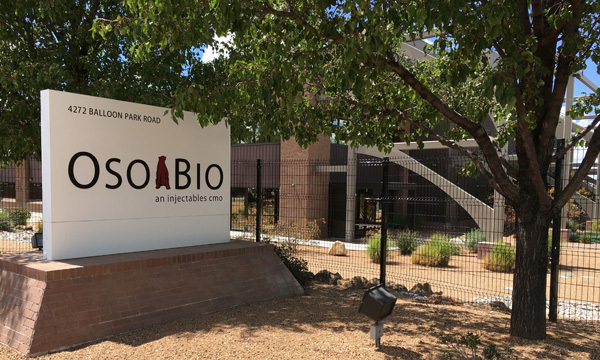 As a family-owned New Mexico company, we’re proud to serve our community. We stand behind every project with the highest level of service, professionalism, commitment and follow-through. We’ve been serving New Mexico for decades, and plan to do so for decades to come. Check out our latest blogs for information you’re sure to find helpful in planning your upcoming project. Feb 17 | Designmaster(TM) Beautiful, Maintenance-Free Fencing!